Learn about the first 500 1911's to be produced and some of their unique features. 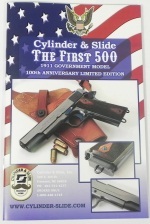 Store Home > CS2346 - Cylinder & Slide "The First 500"
This booklet was produced to go along with our 100th Anniversary Limited Edition 1911. 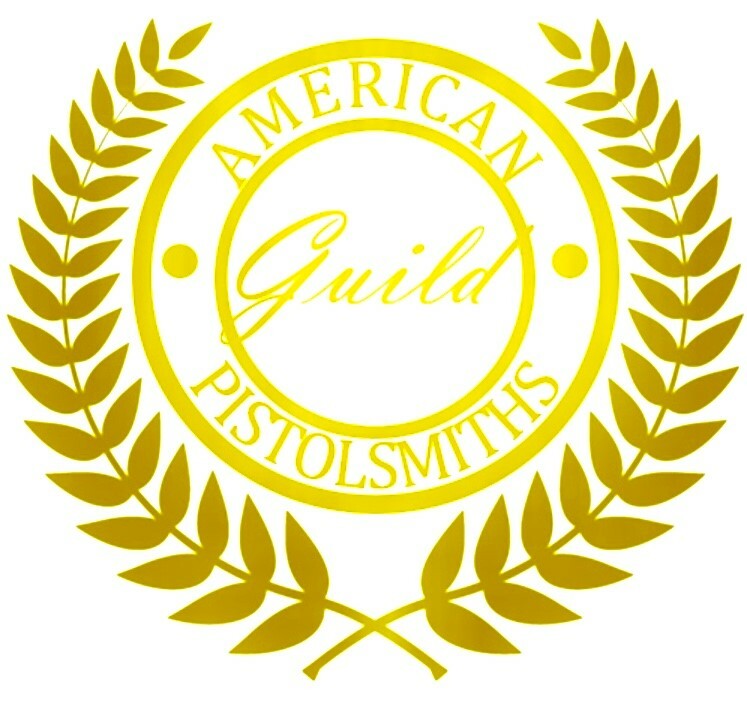 It highlights the unique features that the first 500 pistols had that were later changed. This book offers a lot of information for the 1911 enthusiast.